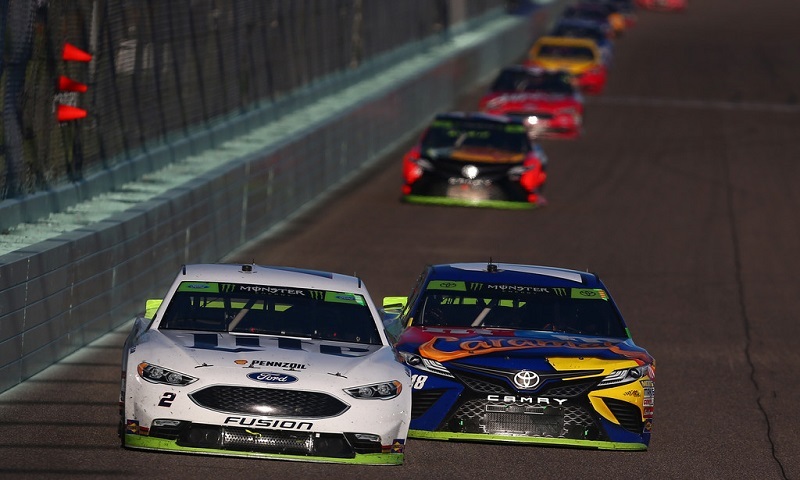 Though Brad Keselowski was within sight of a second Monster Energy NASCAR Cup Series title on Sunday night, he wasn’t able to capture the ultimate prize and instead sounded a warning regarding manufacturer power. 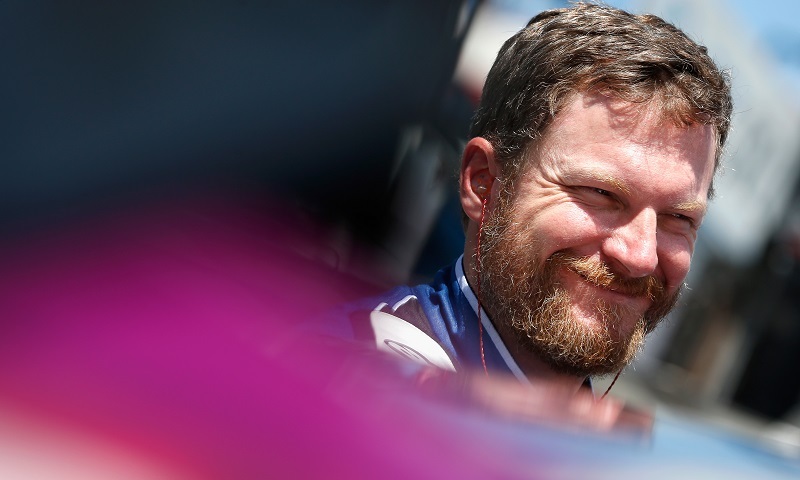 If they had given out dimes for every time this week that someone said Dale Earnhardt Jr. was the kind of person you could just sit down and drink a beer with, you’d be a wealthy person. 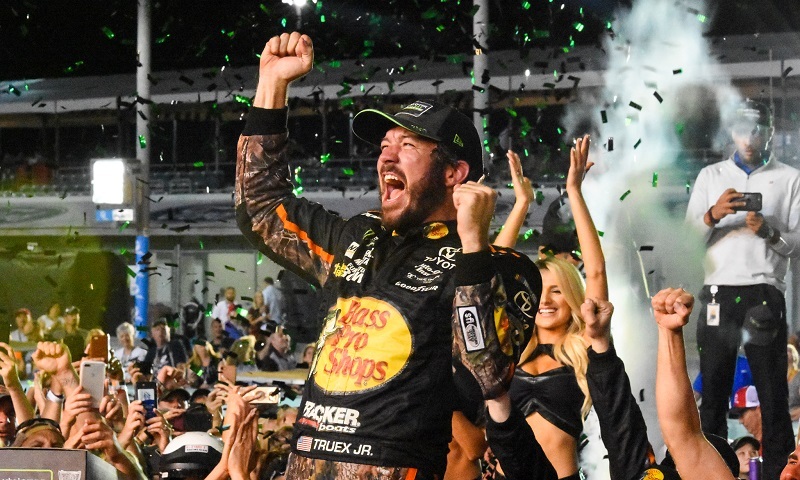 A decade ago, Furniture Row Racing broke into the Monster Energy NASCAR Cup Series as a team looking simply to find their way, struggling to qualify for races and barely scraping by. 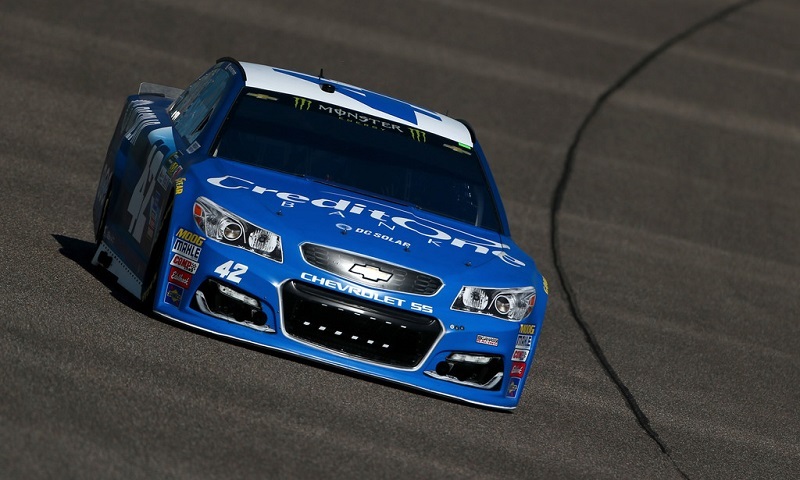 Kyle Larson continued his goal of playing spoiler during the Monster Energy NASCAR Cup Series finale by completing a sweep of the first two stages in Sunday’s Ford EcoBoost 400 at Homestead-Miami Speedway. 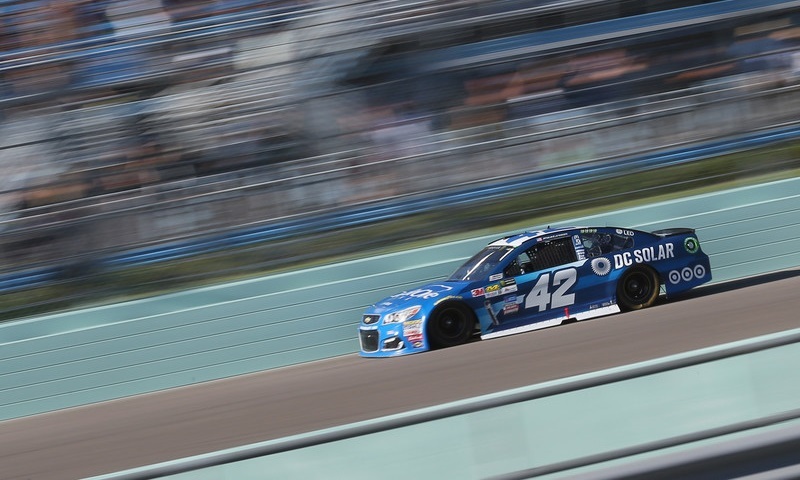 Kyle Larson played spoiler and proved his mastery of the high side once again at Homestead-Miami Speedway, dominating the opening stage of Sunday’s season-ending Ford EcoBoost 400. 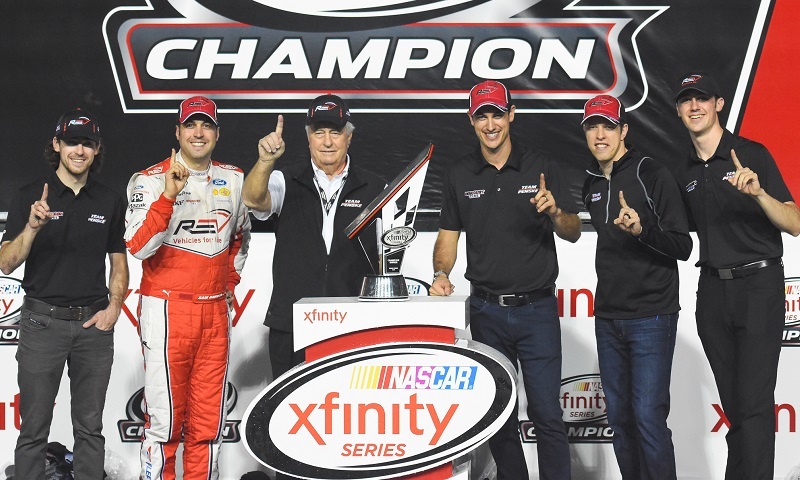 Roger Penske doesn’t usually get over-emotional, but Saturday night following the conclusion of the Ford EcoBoost 300, ‘The Captain’ was practically giddy at having locked up his fourth NASCAR XFINITY Series owner’s championship. 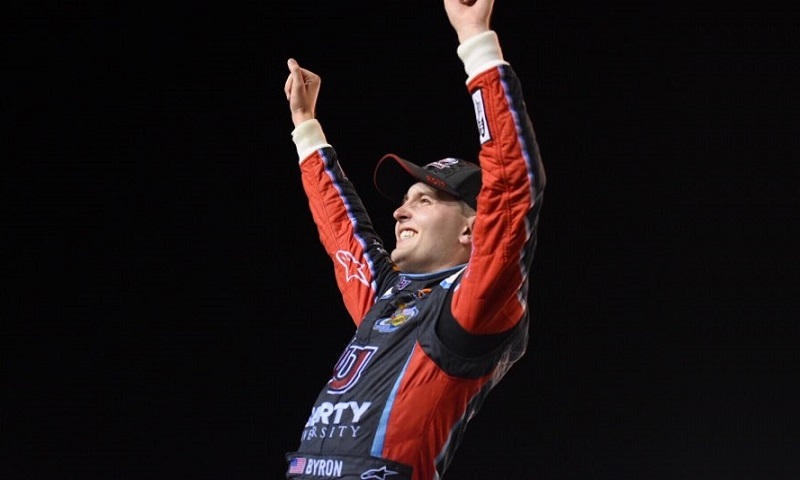 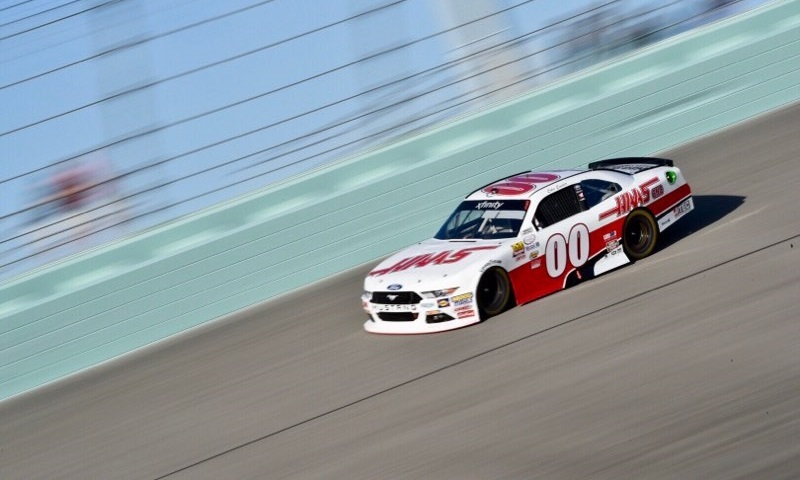 Cole Custer put on a driving clinic in South Florida on Saturday evening, scoring his first-career NASCAR XFINITY Series win in the season-ending Ford EcoBoost 300 and setting a record in the process. 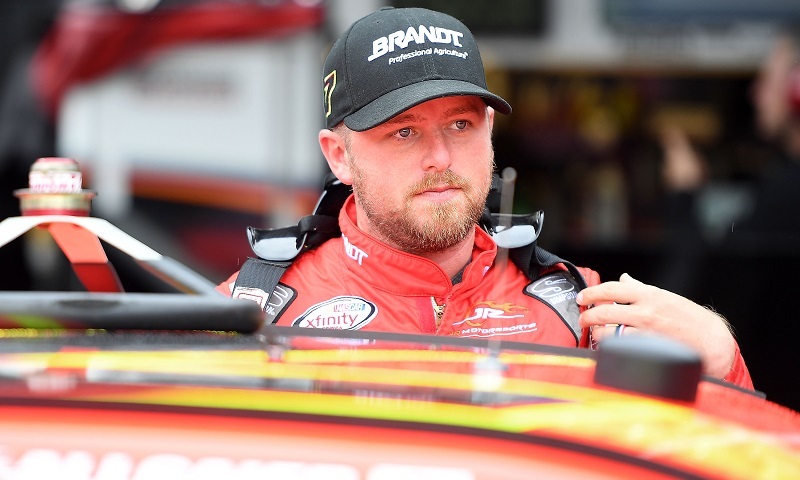 Cole Custer completed a sweep of the first two stages in Saturday’s season-ending Ford EcoBoost 300 for the NASCAR XFINITY Series, asserting his dominance in the No. 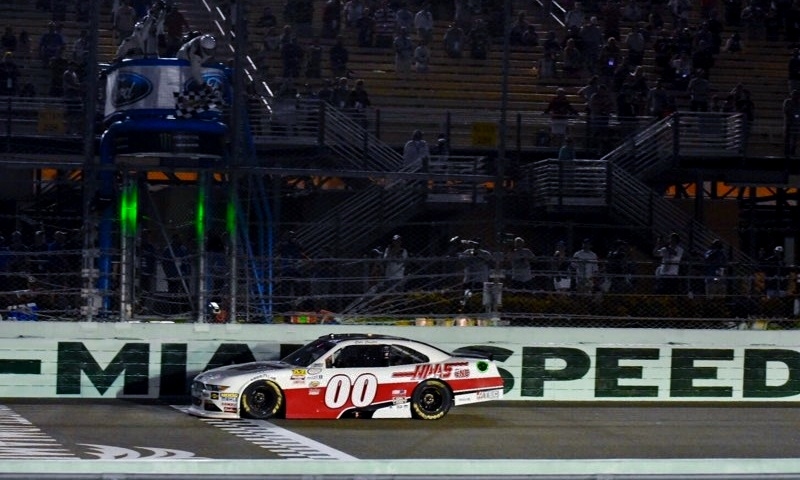 00 Haas Automation Ford. 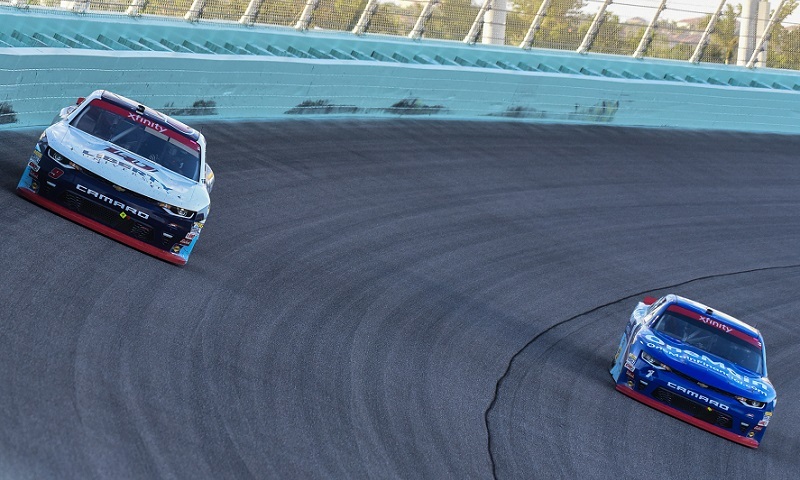 In search of his first-career NASCAR XFINITY Series win to close the season, Cole Custer dominated the opening stage of Saturday’s season-ending Ford EcoBoost 300 at Homestead-Miami Speedway.